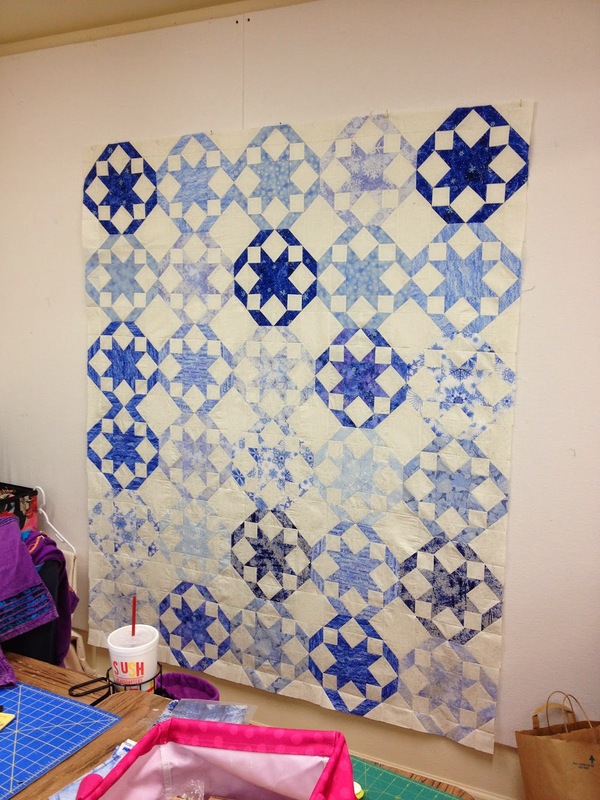 My quilting girlfriends ran away for the weekend to the Wimberley Quilt Ranch in Wimberley Texas this weekend. It's our Tri-annual Girls Retreat Weekend. We usually go in July but the weekend we wanted was booked so we went in June. 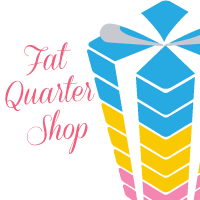 As usual, there was lots of laughter, good food, a trip to the local quilt shops and lots and lots of sewing. Here are some projects we finished. It's not everything, just some highlights of some of the things everyone worked on. 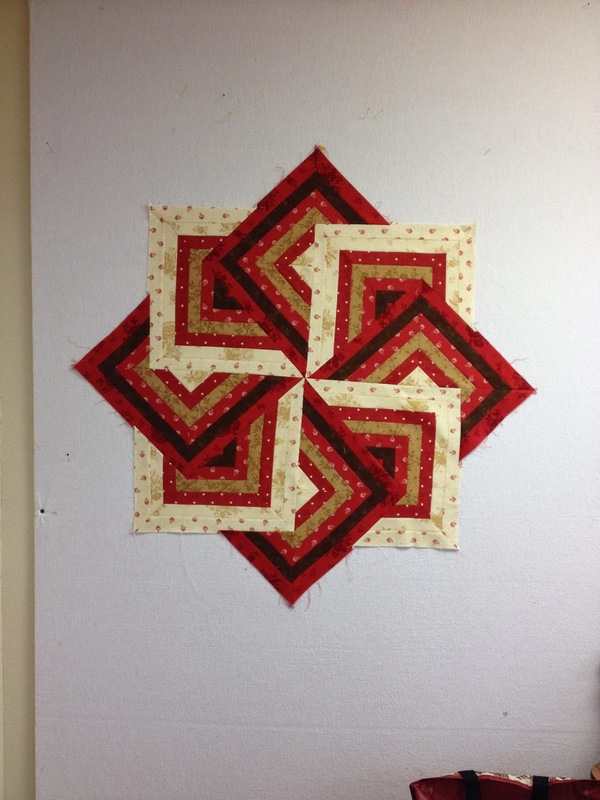 Jan made this Turning Twenty quilt. I was doing a "pattern test" for Amy and Sew Incredibly Crazy. Pattern tested, corrections sent to Amy and is ready for me to quilt. It was very easy and quick to make. Sorry, I can't show you pictures yet. Amy isn't quite ready to reveal it. She will be in just a few days. 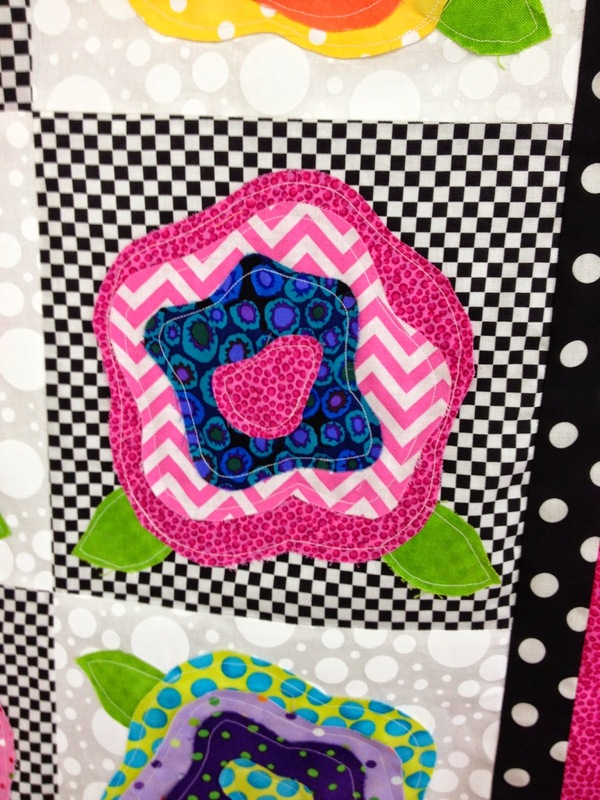 Sheila finished this French Roses Quilt. Donna recently retired from teaching after many, many years. 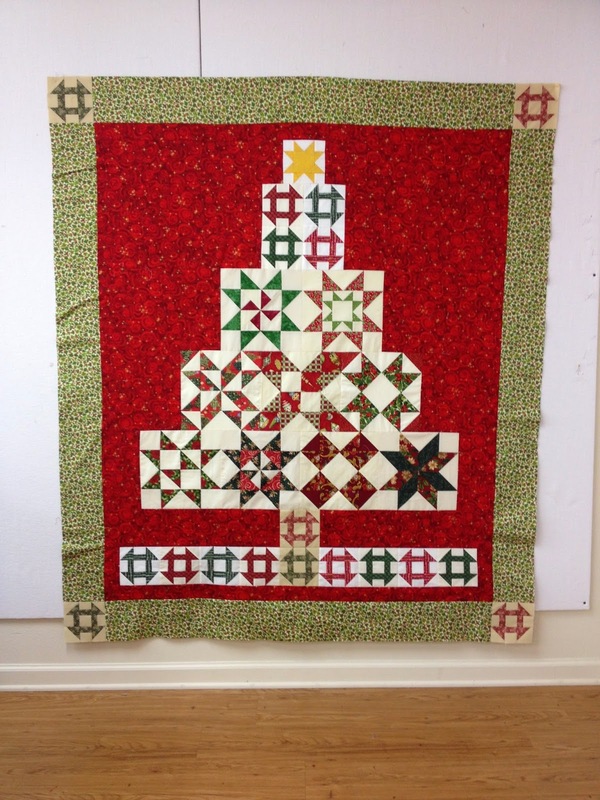 We all made 2 blocks, Jan set it together, and I quilted it. We gave it to her as a retirement gift this weekend. 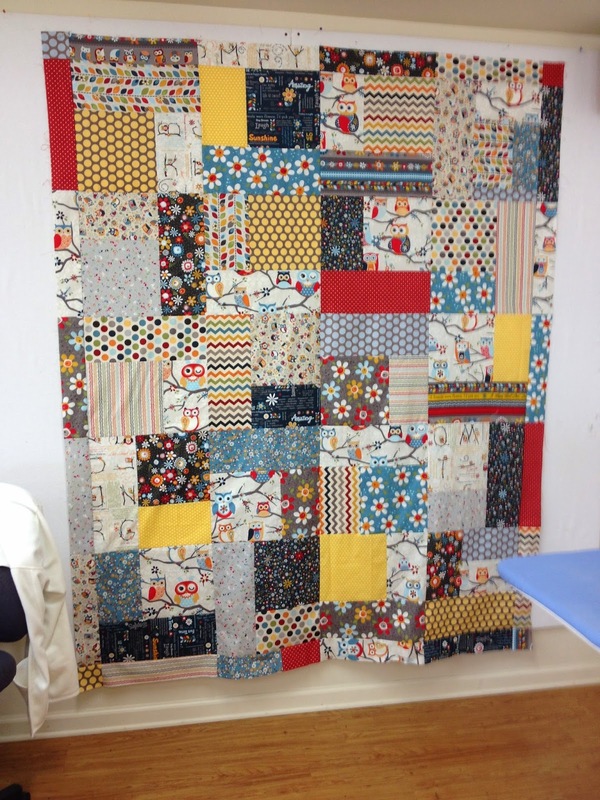 I'll have more pictures of it on a future blog post showing the quilting. 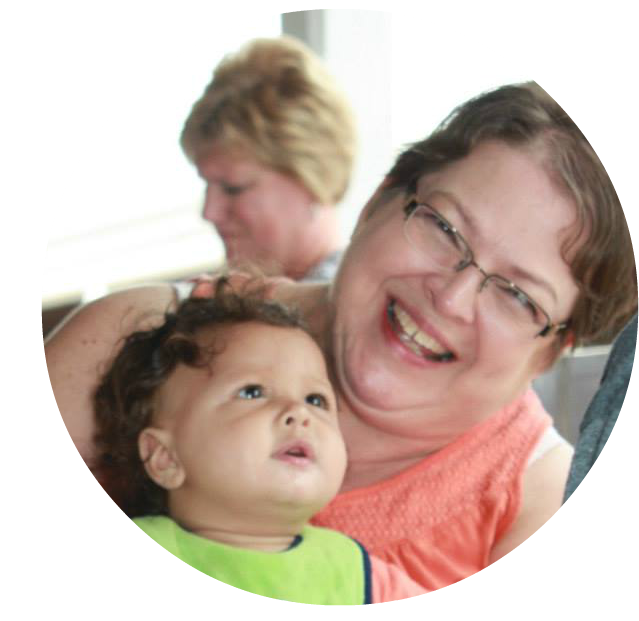 Donna worked the entire time on a double wedding ring quilt for her daughter-in-law but no pictures. Sorry! I made this bag for Raleigh (my granddaughter) for her barbies. 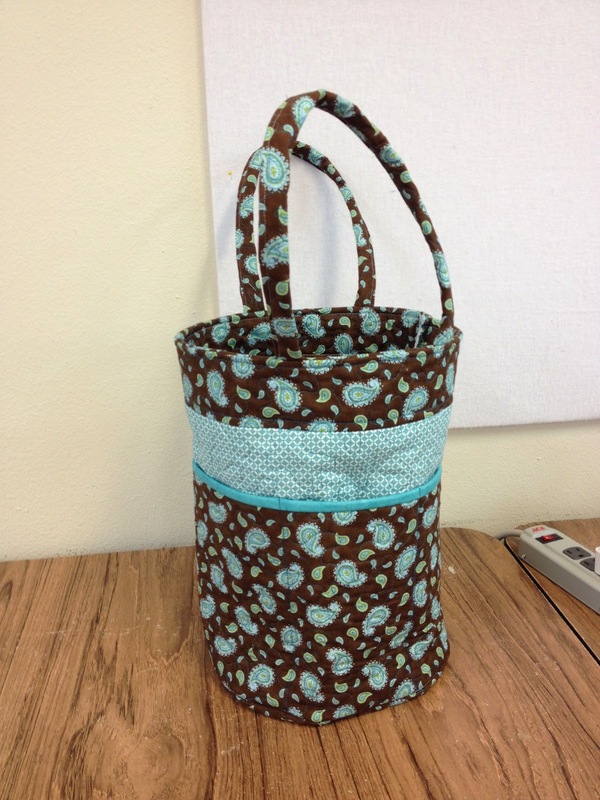 Carla at Just Let Me Quilt has an awesome tutorial for this bag on her blog. You can find it here. Linda and Vickie made these Strata Star Table Toppers. They both used the same fabrics, just in a different order in the strip set. 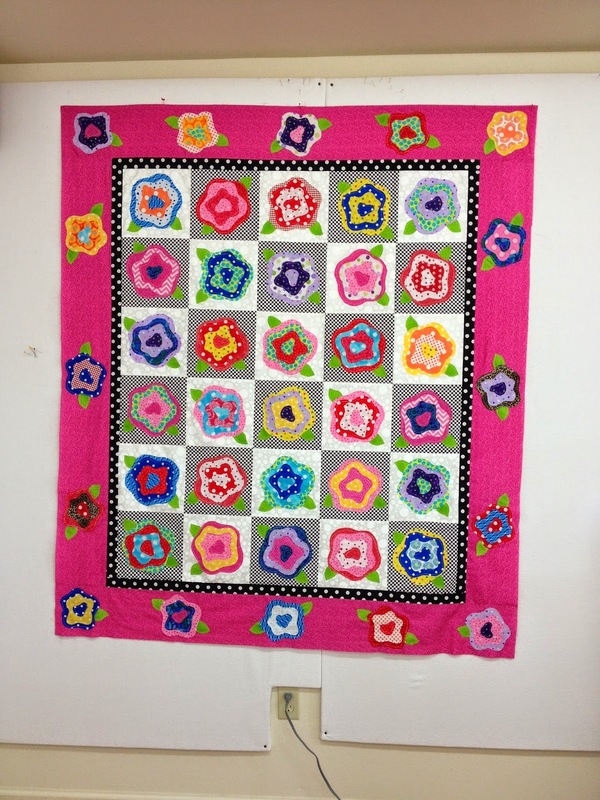 They also each made this bright and cheery quilt. This one is Linda's but Vickie has one too. 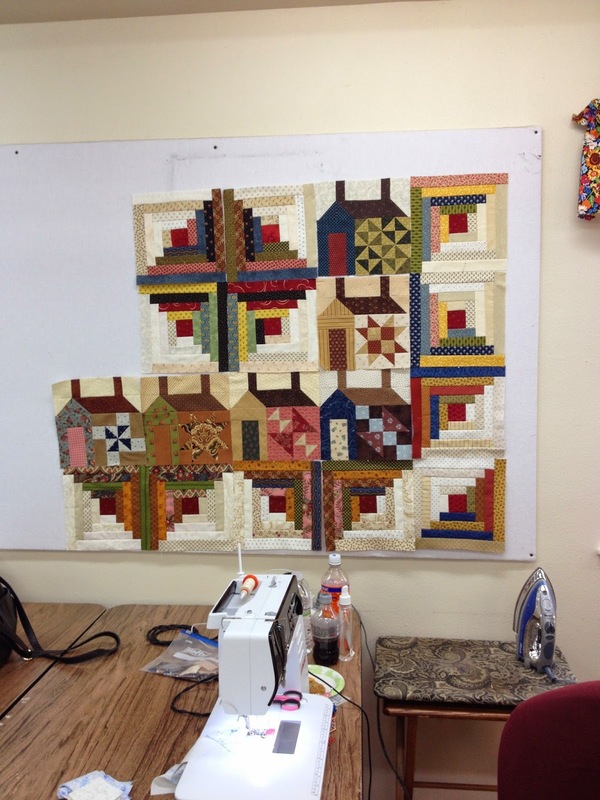 Priscilla worked on her Log Cabin Houses BOM at Quilts With A Heart. 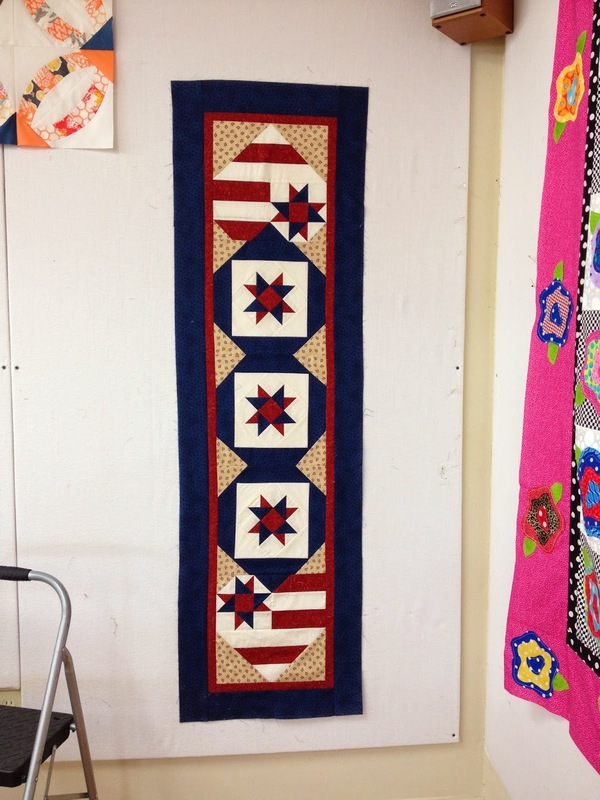 My sister Rhonda is going to have a new table runner, just in time for the Fourth of July. I found a similar one on Pinterest but there was no pattern. 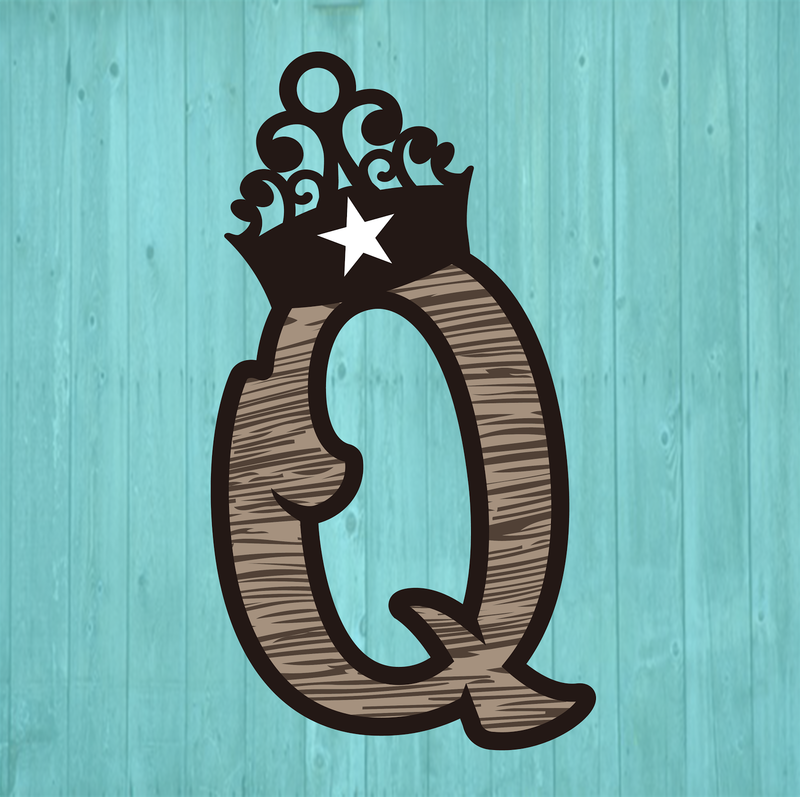 Mine is a little different because I messed up created a new design opportunity. I sent her a picture and she said she loved it! Angela worked, and worked, and worked to finish this. 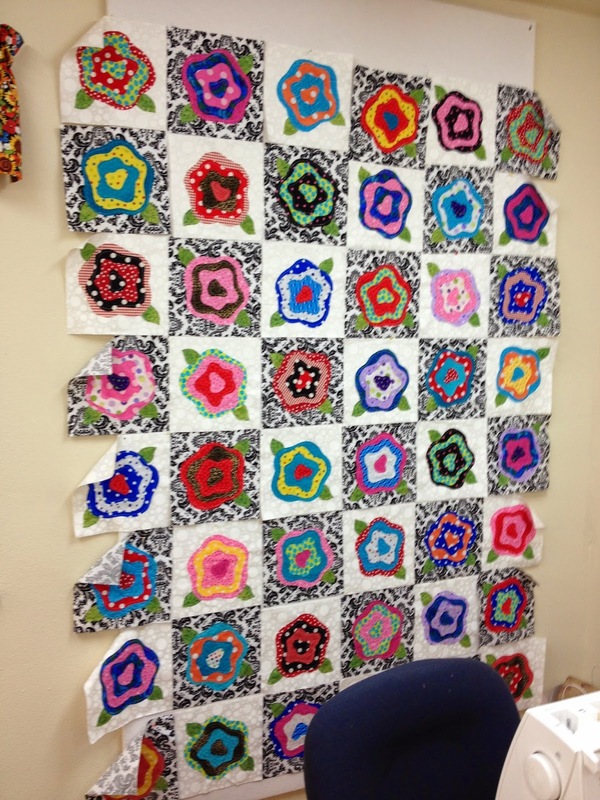 It's a BOM at the Honey Bee Quilt Shop in Austin TX. Sorry, I don't remember the name of the pattern. Sheila is making ANOTHER French Roses quilt. 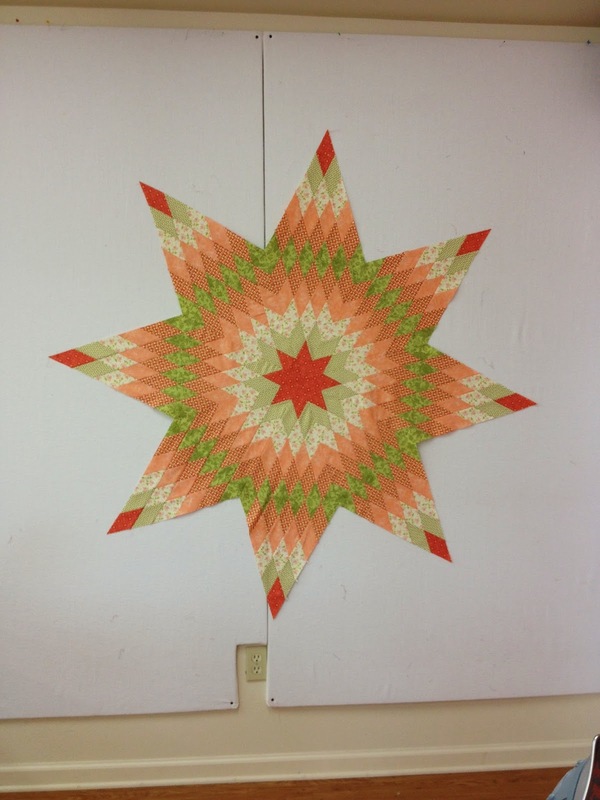 My last project at the retreat was to make this lone star. 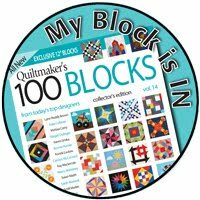 I will add my sampler blocks I've been making for the Quilted Angels Online Challenge to the 4 corners and triangles. 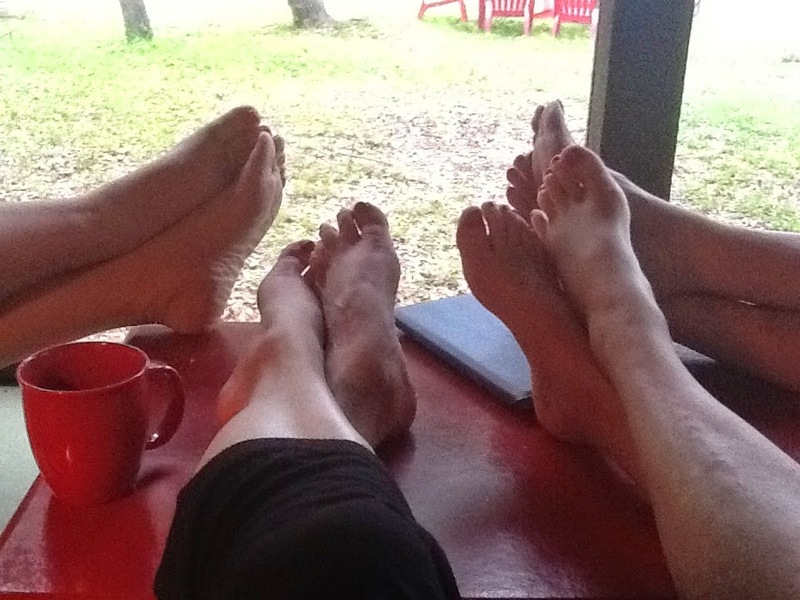 After all this sewing, it was time to put our feet up and enjoy the screened porch at the Quilt Ranch. 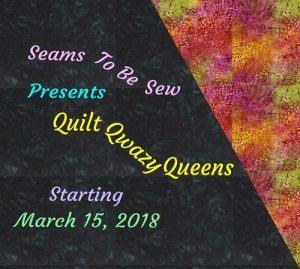 It was a fun time, and, even though it's my quilt, I don't know the name of it either! 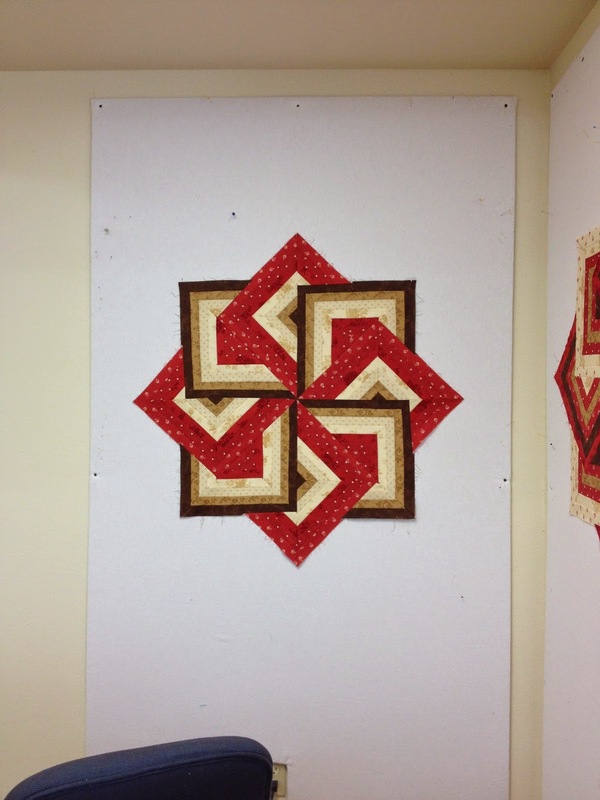 Stunning red & white quilt! Friends are the best! All the projects you worked on are wonderful! Always fun to get together to sew and catch up. Such great pieces and an incredible display of talent! 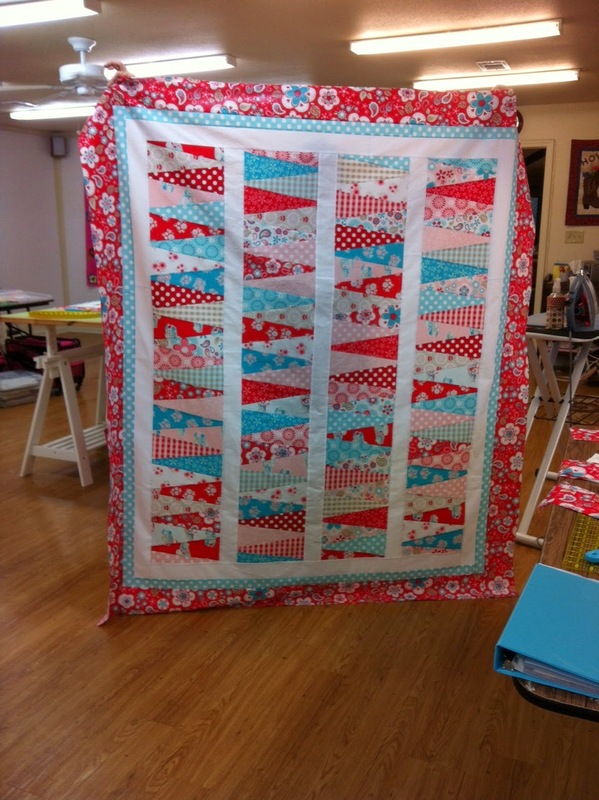 Love that School House quilt! 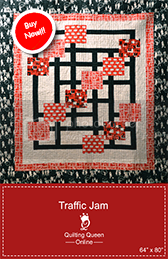 Love the quilts! Retreats with friends are the very best!!! Lots of Vitamin F going on there!!! Looks like you all had a very productive fun time down in beautiful Wimberly ! I am going to make Carol's bag one day soon too !